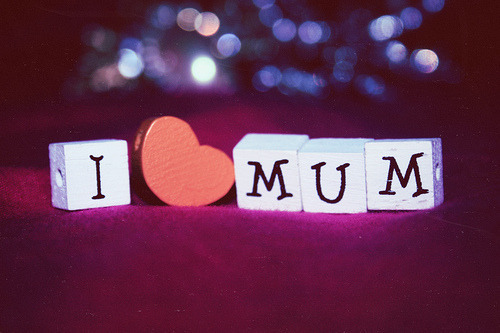 being pretty-an indian girl's blog: HAPPY MOTHER'S DAY!!!!!!!!!!!! Hey everyone!! I would like to wish each one of you a very special and Happy Mother's Day!! !